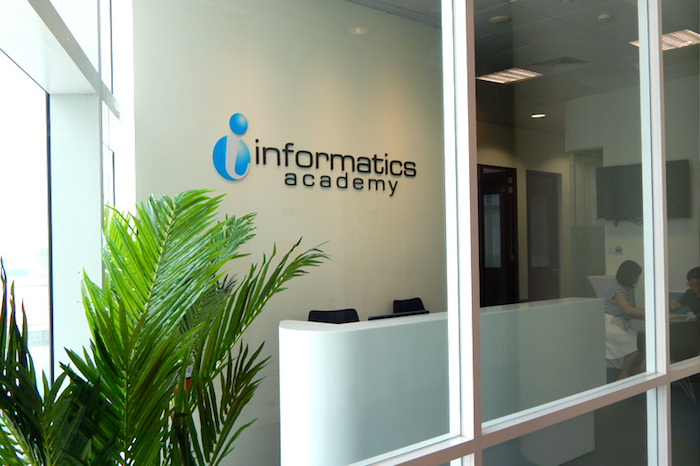 Being a student-centric institute, Informatics Academy has moved its campus to the heart of Singapore. Based in the National Library Building at Victoria Street, our new city campus makes commuting easy for our students and is fully equipped with the latest teaching equipment; to offer a better learning experience for our students. This includes state-of-the-art classrooms and computer labs fitted with smart boards so our students can study in the most conducive environment while staying abreast with the current trend in technology. Results – We endeavour to provide sustainable returns to our stakeholders. The Advanced Diploma in Network and Computer Technology course is developed to meet the needs of the constantly changing IT industry, especially for Network and Computer Technology for entry-level IT professionals. This advanced diploma provides a holistic education for students with strong foundation knowledge and practical skills in Information System management, Networking, Hacking techniques, Programming and Database Administration. With the underpinning knowledge and skills, graduates will be able to merge into the industry and gain employment. The International Advanced Diploma in Gaming and Animation Technology equips students with knowledge in the areas of 3D modelling, as well as animation and gaming involving computers or mobile devices. 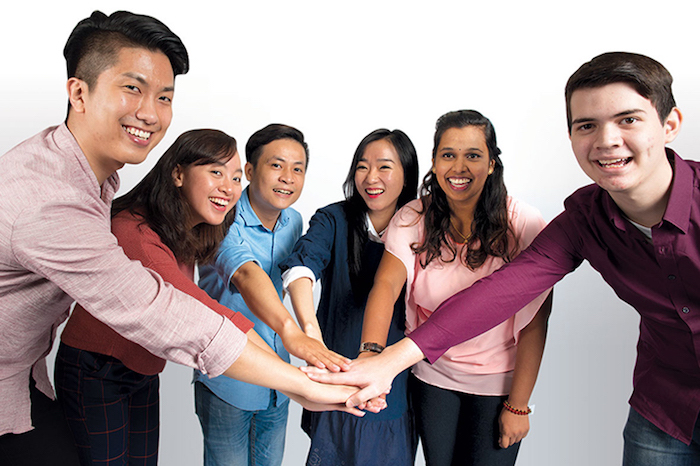 Upon completion, this programme prepares students for a professional career in the film, multimedia, gaming and computer graphics, advertising and marketing industries. This programme is designed to develop the students’ foundation skills in Numeracy, Technology and Literacy, thereby enhancing their performance for both academic and non-academic endeavours. It effectively prepares students for the intellectual demands and skills set required at degree level. The Diploma in Network and Computer Technology course is developed to meet the needs of the constantly changing IT industry, especially for Network and Computer Technology for entry-level IT professionals. This diploma course provides a holistic education for students with strong foundation knowledge and practical skills in Network, Cybersecurity, Computer Architecture, Information Processing, Server Configuration, and IT Project Management. With the underpinning knowledge and skills, graduates will be able to merge into the industries and gain employment.